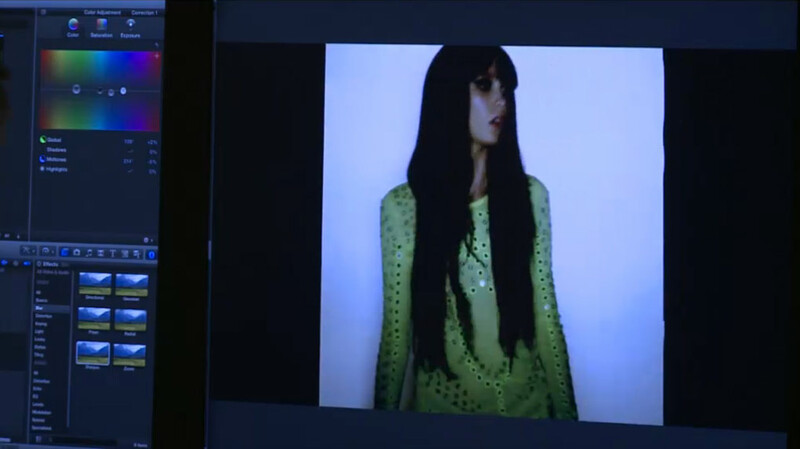 A series of screenshots from the SHOWstudio NEWGEN//TEN 2012 live-stream which documented the marathon 7-look shoot. 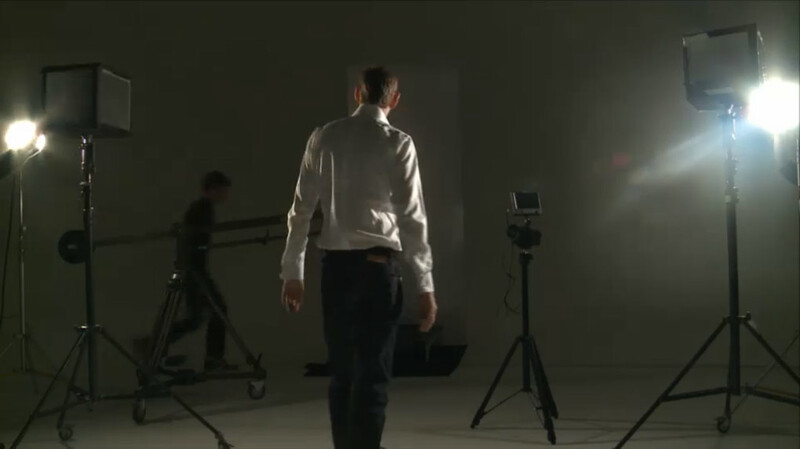 SHOWstudio's live-streams offer a fascinating and intimate glimpse into the behind-the-scenes of Nick Knight's studio process. The looks featured in this fashion film are from the last decade of Topshop-sponsored NEWGEN scheme (by British Fashion Council's) which includes the likes of Christopher Kane and Mary Katrantzou. These screenshots are from the last part of the live stream in which Karlie modeled a look from the following Topshop collaborations: Christopher Kane; David Koma; Marios Schwab; a sequin-encrusted garment by Ashish; and Richard Nicoll. The shoot was styled by Topshop Creative Director Kate Phelan.